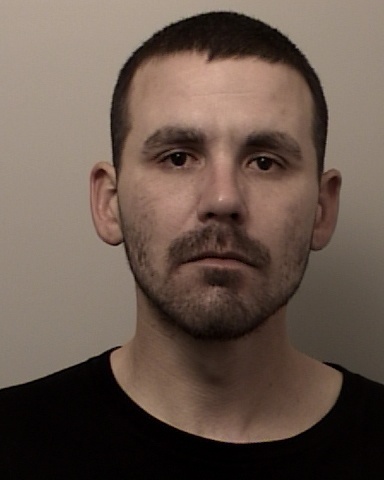 On February 7, 2017, the El Dorado County Sheriff’s Office Investigations Division concluded an investigation that spanned several months pertaining to narcotics and stolen property. 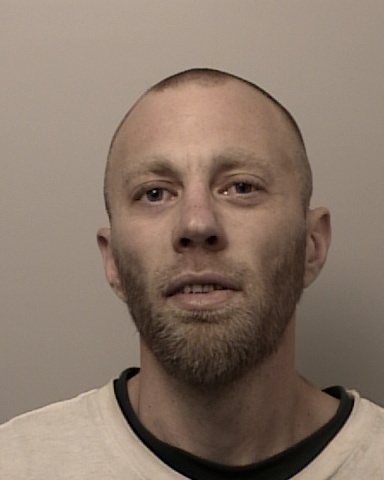 Investigators served search warrants at a residence and storage unit in Placerville. As a result of the investigation, detectives recovered 11 firearms, numerous tools and electronics, military tactical gear and ballistic vests. Many of these items were confirmed as stolen from a residential burglary in our county and will be returned to their lawful owners. 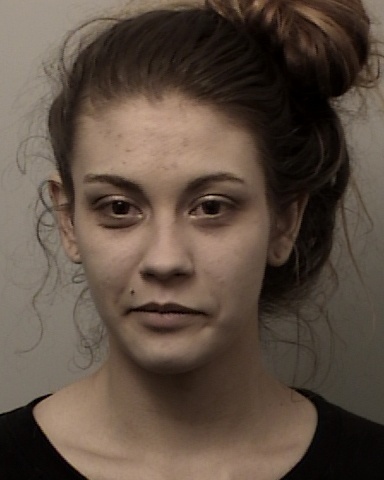 Three suspects were arrested and booked into El Dorado County Jail as a result of the case. Mark Thiers, age 31 from Placerville, Marisa Moreno age 20 from Cedar Grove and Gary Sullivan age 33 from Placerville were arrested on numerous criminal charges to include, possession of narcotics for sale, possession of a controlled substance for sale, possession of stolen property and felony conspiracy.